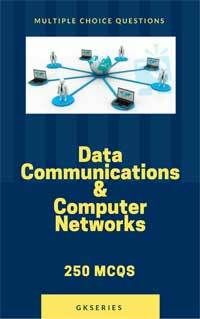 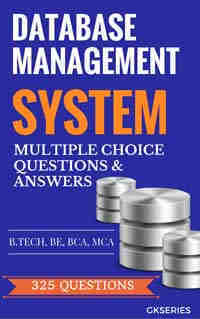 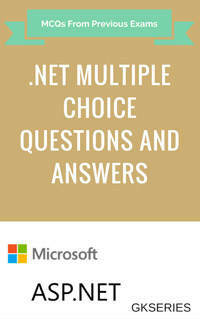 Computer System Architecture and Organization multiple choice questions and answers set contain 5 mcqs on arithmetic in computer science. 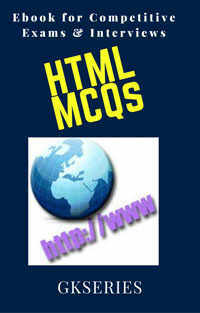 Each quiz objective question for competitive exam has 4 options as possible answers. 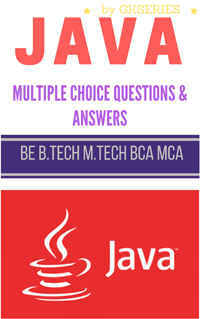 Choose your option and check it with the given correct answer.